We are very proud to propose you this Lamborghini model, with its 740 hp you will surely feel strong emotions. Are you ready? Before talking about the beauties of Provence, we’d like to focus on the vehicle’s features. The Lamborghini Aventador S Roadster a one-of-a-kind open-top car. 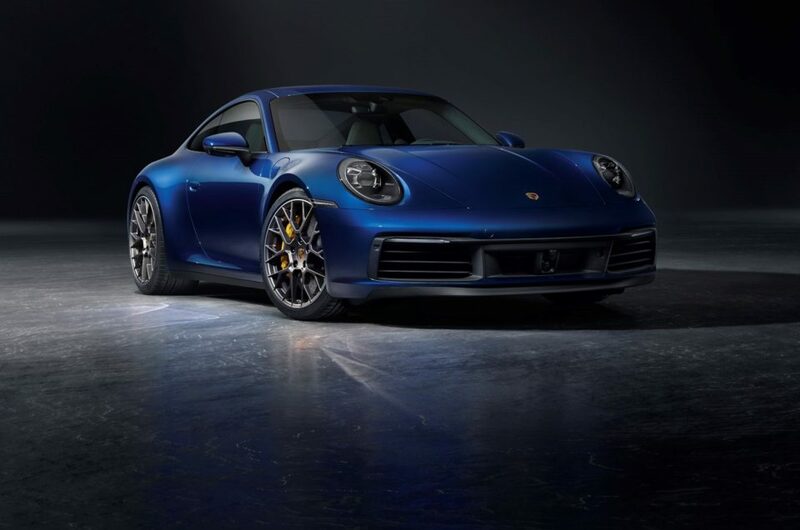 As abovementioned, this supercar has 740 hp and goes from 0 to 100 km/h in 3 seconds. 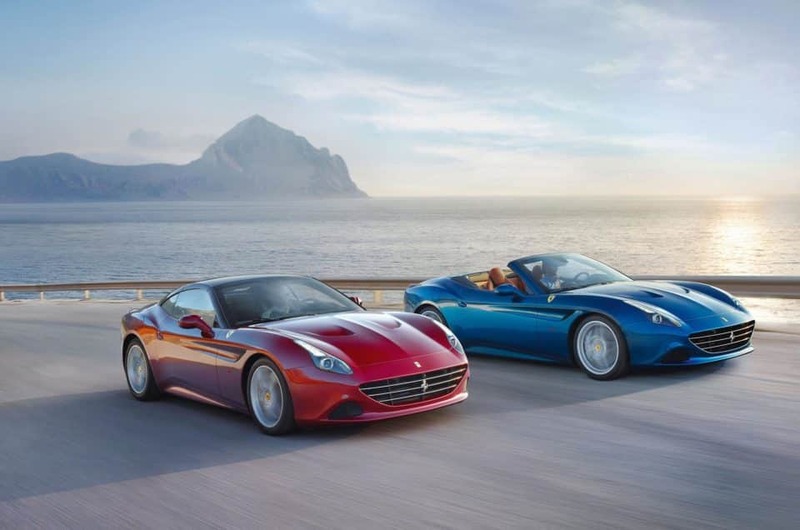 So you will be amazed by its performance and by the roar of the iconic V12 engine. Moreover, it is equipped with a very exclusive technology package. What about the exterior design? According to the brand’s official website: “The signature of the Aventador range is a combination of deep and bold lines, oriented toward the most extreme aerodynamics. The Aventador S Roadster reinforces this mixture of dynamism, refinement and aggressiveness by means of even sharper lines, inspired by nature and aeronautics, with exhaust terminals that transform the rear end into that of a space shuttle and a front end that recalls the strength and elegance of a shark ready to dominate the road. What about the driving dynamics? “In addition to its beating heart, Aventador S Roadster is also endowed with an incredibly sophisticated brain: the innovative Lamborghini Active Vehicle Dynamics (LDVA) control unit, a system of active technologies that can manage each of the dynamic axles of the vehicle. 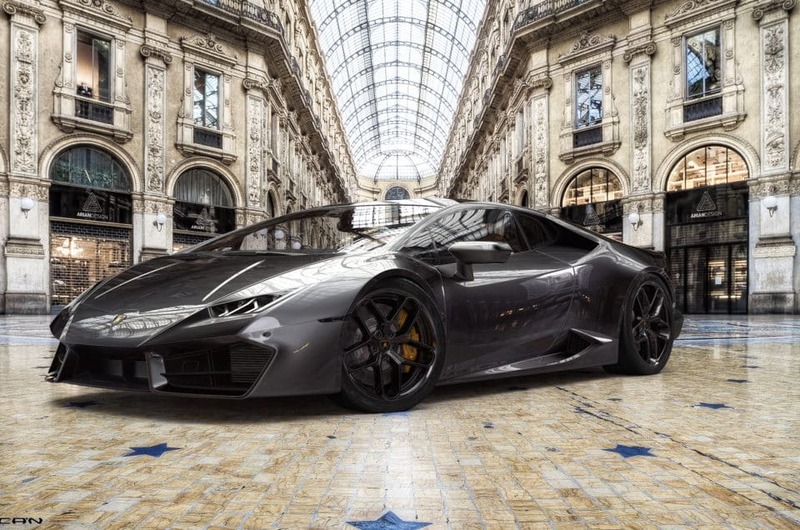 The lateral vehicle dynamics is controlled by a steering system that involves all four wheels using Lamborghini Dynamic Steering (LDS) and Lamborghini Rear-wheel Steering (LRS). The vertical vehicle dynamics is handled by the Lamborghini Magneto-rheological suspension (LMS) and the active rear aerodynamics. And the longitudinal dynamics relies on the four-wheel drive system (4WD). The LDVA system combines all the information coming from the car’s sensors and establishes in real time the best setting for each driving condition. The result is performance that is absolutely perfect, safe, and compelling.” said the official webisite. Check out the video below to admire more this amazing supercar! This region is ideal for your summer holidays due to the Mediterranean climate, which ensures hot summers and a lot of sunshine. You can visit amazing hidden places in Provence and on board the Lamborghini Aventador S Roadster you will have more fun! Which is the best place to stay? 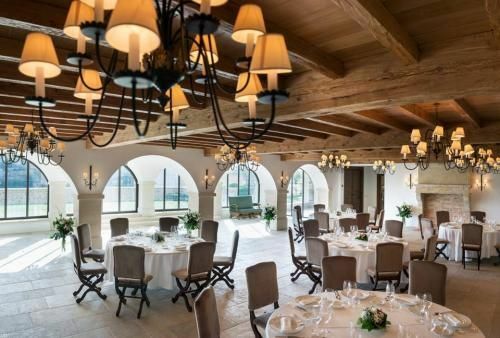 To live a unique provencal experience you must choose the five star luxury hotel ” La Bastide de Gordes”, located in the citadel village of Gordes. “The hotel features period furniture, antiques and artistic artefacts that have been sourced from the most prestigious antique dealers. There are antique carpets and fittings, fine fabrics and bookcases offering a selection of rare works, amongst other things. The interior design has been carefully thought through to create a unique, all-embracing atmosphere, which is perfect for those who love art and history as well as cosy and comfortable surroundings.” said the official website. Which is the best restaurant to go? There is a fantastic gourmet restaurant called “Pèir” located inside the five star luxury hotel abovementioned, guided by Chef Pierre Gagnaire (with 3 Michelin stars), whom pays tribute to Provencal cuisine by using fresh local products, and producing perfectly the flavours of the region. In 2016, La Bastide de Gordes and its “Pèir” restaurant team were awarded their first star by the Michelin Guide..so you have to try it! Do not miss the chance to explore Provence on board the Lamborghini Aventador Roadster! If you want to have any further information, feel free to contact us. You can reach us via mail, via phone or via Whatsapp.